Zevran and Alistair in that order. Did anyone else like the mini-romances, like the stuff between Aeducan/Gorim and Mahariel/Tamlen? Cullen and Amell/Surana is obviously popular. On my City Elf run I wore his wedding ring the entire game. Never forget. There's also that guy femCousland can sleep with in the beginning... Forget his name. Or even the imagined one with Ser Gilmore. 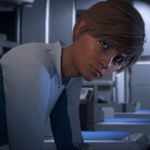 I really liked Iona and I felt so bad when I saw Amethyne at the Alienage. I did like them all, even if their story are a bittersweet one. It`s so heartbreaking seeing Tamlen as a ghoul later in the game or Nelaros dying trying to save you. But if i had to chose a favorite i would say Aeducan/Gorim. I did the same thing . 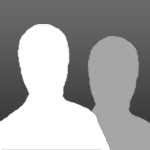 Edit: sorry for the double post, i don`t know how to multiquote in this forum. I wore it up until Zevran proposed with the earring. Then I was like, "deep breath, it is time." Haha, wow, exactly the same for me too. I took off the ring but still kept it in my pack. Taking up valuable storage space? I think not! Aeducan/Gorim... I have to say I was gobbsmacked when mine got to Denerim and... HE'S MARRIED?!?!? Yeah not a great moment for my Aeducan either , but i really liked the interaction between the two during the dwarf origin. Alistair or Leliana, can't decide which. Al is sweet and a little cliche, Leliana is also sweet but less tied to the plot, at least until i finish my origins playthrough and import my Tabris into DA2 and Inquisition and try to justify my "Leliana's the most important human in the plot" theory. I think i'd also like Zevran and Morrigan, but I've only tried Al and Leli for my wardens. Anders, not sure I can ever try anyone else. Trying for a ManHawke 4 Isabela, but it's not going well. I love Cassandra's romance, she's probably my favourite character in the game, but I did rather enjoy breaking my poor Lavellan's heart with her fascination with a certain bald elf god. Bull and Josie were both amusing and someday i'll get back for Sera and Dorian. If we're also talking Mass Effect: Ashley: she and my Sheploo feel like my canon couple. Now trying for a FemShep with Kaidan and or Garrus. DA2: Fenris - I love my broody elf. 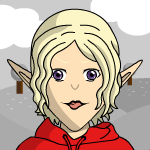 DAI: My elven mage fell in love with the adorable Cullen Wullen. Though, now I want to replay as a male Inquisitor so I can try to romance Dorian. DAI Sara the only time I played as female. DAI: Cullen...would`ve liked to romance Cullen in DAO & DA2 also had the option been there. Would love to romance Knight Captain Rylen in the next game. DA:O Alistair (first BW Game & his character was the biggest impact on my naive gamer heart by the time). Tried Zev once but I never played the save until the end. Maybe some day. DA:I Cullen. I can't help it. I have a weakness for shy, considerate, dorky, adorable warrior guys xD. So far I've only managed to sleep with Morrigan. She and I were never on the exact same page, so I don't think she ever fell for me. I tried romancing Leliana, but I think I encountered a bug or something. Because I never got the dialog option to get the romance going. So, if I ever do another run through, I'm going to give it another shot. Maybe it doesn't go anywhere again, and if thats the case, then...mods! In my partial run through of 2 (still haven't completed it) I went for the gaurd captain. But after she fell in love with the gaurd, I figured we were never going to happen. Once I finish this run through of 1, and import that save I'm going to try again. And I'm not sure who I'm going to try and romance. The pirate lady makes me worried I'm going to catch something from her, and the mousy wizard doesn't strike me as someone I'd be interested in. So no real good, Male - Strait, romance options in that game either. I guess It'll depend on my class, and who I bring along with me more often then not. Origins: Leliana. My Cousland and Leliana are my main DA OTP. And whoever it was earlier who mentioned her voice, that's a big ditto from me. Leliana is a complex character, and the romance had a nice mix of fluff and angst. Romanced Leliana's comments about the Warden in DA:I, while brief, made me squee every time. I'm always a bit sad she ends up as Divine in my PTs, but with my overall attitude and actions it's just unavoidable. I wanted them to ride off into the sunset together, but I'll settle for scandalising poncey Orlesian nobles with an open affair instead. DA2: Isabela. 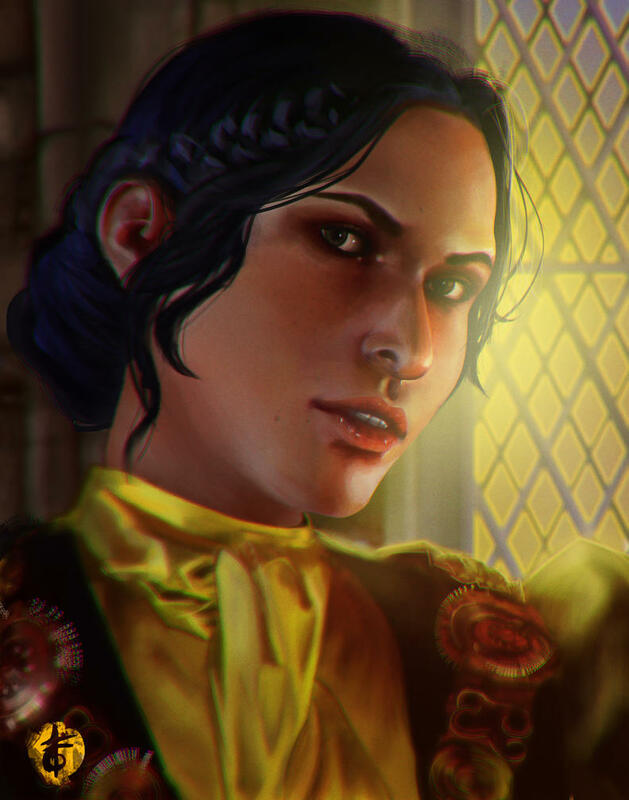 I know a lot of people didn't like the quality of various/all the options, but personally I thought there was some depth to the Isabela romance (my FemHawke was a cheeky git, so managed to have a friendship romance despite being a bit of a goody two shoes as well). Yes she was a bleedin' idiot and I wanted Aveline to kick her arse into next week for pulling that stunt with the Tome of Koslun, but the way she slowly came around and got over her fear of love and commitment struck a cord with me, and I think they're perfect together. DAI: Josephine, although it's probably the pairing I'm least "attached" to, which is in turn because my Inquisitor is the protagonist I'm least attached to (while I do love my ol' Adaar). That and Josie not being a companion, mayhaps - not quite as much development with out the party camp chats and ridiculous adventures. However, her romance was pure Disney sap, so I loved that. Despite being that awfully boring person who finds their canon playthrough on the first go and repeats the same character and 90% of actions on every (many) successive playthroughs, I am going to have two different Inquisitors in the near future, one for Cassandra and one for Dorian. Those two are easily my favourite companions of DA:I, and two of the best characters BioWare has ever done. Cassandra, like Morrigan before her, broke my poor protagonist's heart as she was unavailable. Although, the rejection scene with Cassandra is one of the most hilarious scenes in any game I've played. If I had to choose one of the three, it would be Leliana. 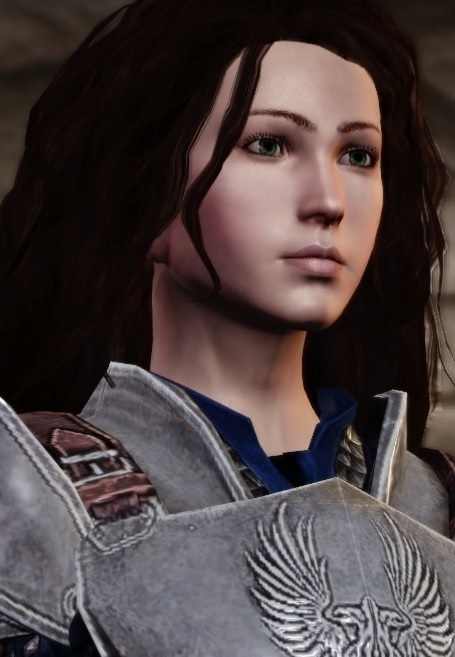 Leliana = bae. And for ME: Liara. Always Liara. I met Ali Hillis at Comic Con here in Dublin last year, exactly this date last year to be exact! Thanks, Facebook Memories! DAO: Leliana. Quite liked Gorim as well. ME1: Kaidan, but Ashley is very close. DAI: Haven't been able to play. Of all Bioware games, there's only two characters that I have an actual crush on as opposed to shipping them with my/another character. Those are Alistair and Carver. Alistair makes me laugh and Carver is just adorable. Skyrim lol: Wilhelm, the innkeeper from Ivarstead. Because my Dragonborn lady needs a man to come home to and watch their son Blaise when she's off slaying dragons.